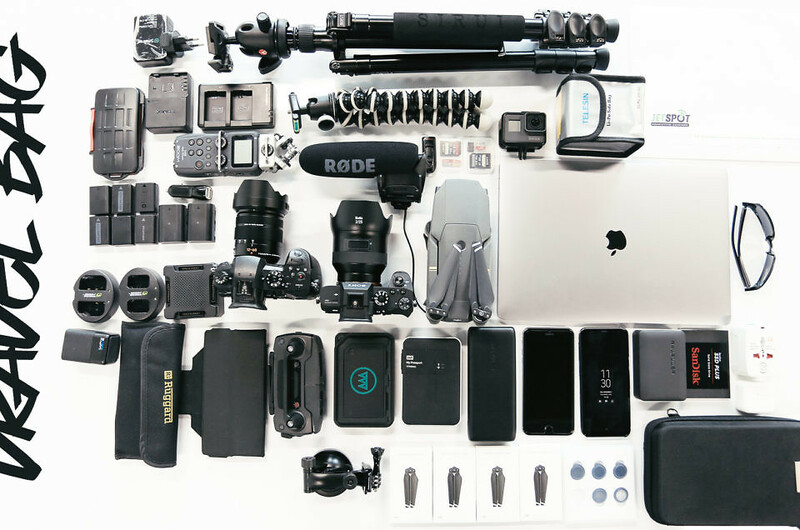 What goes in a Travel Filmmaker's Backpack! 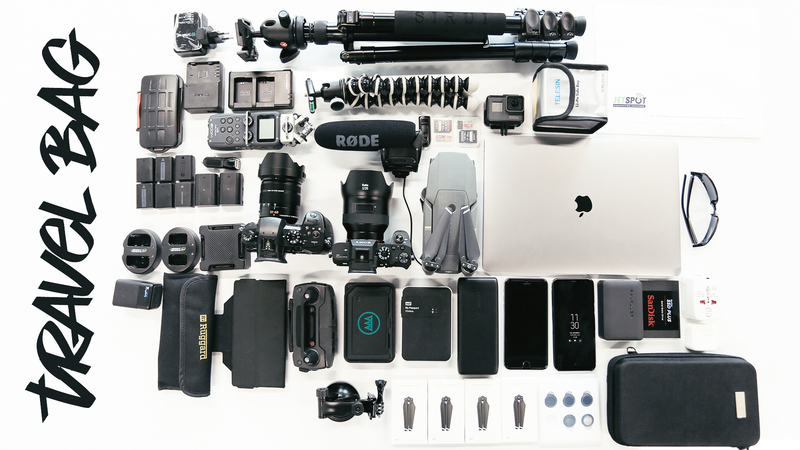 What goes in a Travel Filmmaker’s Backpack! Sorry for the late post, but I guess its never late to post updates, and things to share with the world. So, I had been to Australia in August 2017 and before I left, I had made a short vlog about what all do I carry while traveling. Soumendra An indie filmmaker, storyteller and a computer evangelist. Keeps traveling all over the world, and clicks only when he likes it. COPYRIGHT © SOUMENDRA JENA. ALL RIGHTS RESERVED.